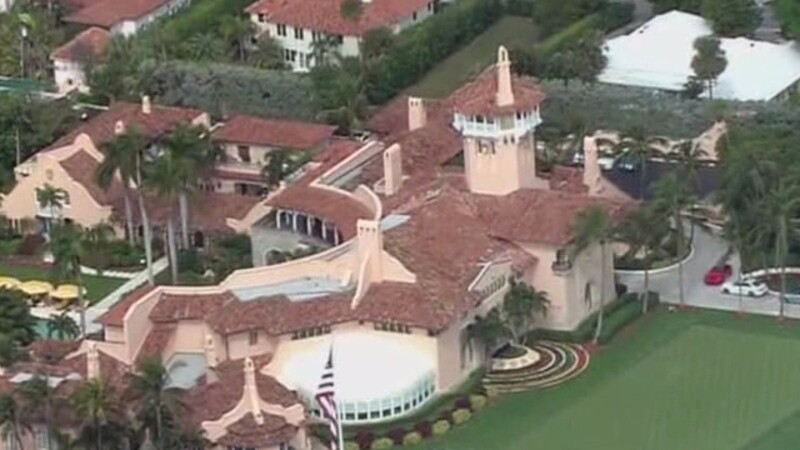 PALM BEACH COUNTY, Fla. — The Chinese woman arrested for talking her way past Presidential security lines at Mar-a-Lago last Saturday may have been trying to attend a fundraising event that appears to be connected to Cindy Yang. According to the arrest report, Yujing Zhang told Secret Service agents she was hoping to attend an event Saturday night and speak with a member of the President’s family about Chinese American economic relations. Agents report she was carrying a thumb drive containing malicious malware. That same day Zhang was arrested, a fundraiser for the Young Adventurers charity had been planned at the club but was canceled weeks earlier. The charity’s founder, Terry Bomar, says he canceled the event called Safari Night, due to the controversy surrounding one of the group’s supporters, Cindy Yang. Yang is the former owner of a massage parlor in Jupiter that’s been caught up in a prostitution case. An online ad written in Chinese, discovered by the Mother Jones magazine, advertises an event on the same Saturday at Mar-a-Lago featuring the President’s sister. The ad posts a phone number with the name Cindy . It is the same number on the website belonging to GY US Investments, a company started by Yang and offering access to the Mar-a-Lago club. A spokesperson for Cindy Yang’s attorney wouldn’t confirm on the possible connection between the ad and Cindy Yang. Bomar, however, says he expected Yang to buy tables for his Mar-a-Lago event, as she did in 2018. It’s not known if Yujing Zhang was trying to attend the Safari Night or if she bought a ticket through the Chinese ad. The spokesperson for Yang’s attorney, says Cindy Yang does not know Yujing Zhang who remains in federal custody. In a news release on Wednesday, the Secret Service stated they do not create guest lists for events at Mar-a-Lago. “The Mar-a-Lago club management determines which members and guests are granted access to the property,” the statement read.